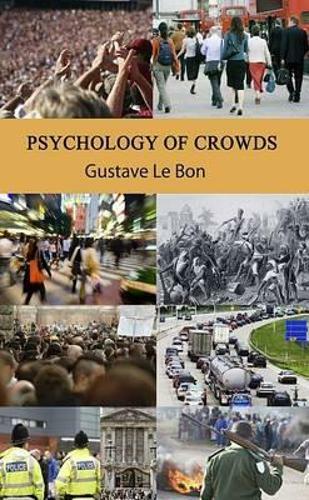 In this clear and vivid book, Gustave Le Bon throws light on the unconscious irrational workings of group thought and mass emotion as he places crowd ideology in opposition to free-thinking and independent minded individuals. The ideas le Bon explores in this book are extremely relevant to today's society and were of pivotal importance in the early years of group psychology. Applications include financial market behaviour and political delusions. The Sparkling Books edition has been annotated and edited based on the 1907 Alcan edition and previous translations.